Tri Flow oil is by far the best sewing machine oil we have found. Sewing machines run smoother, quieter, and faster. 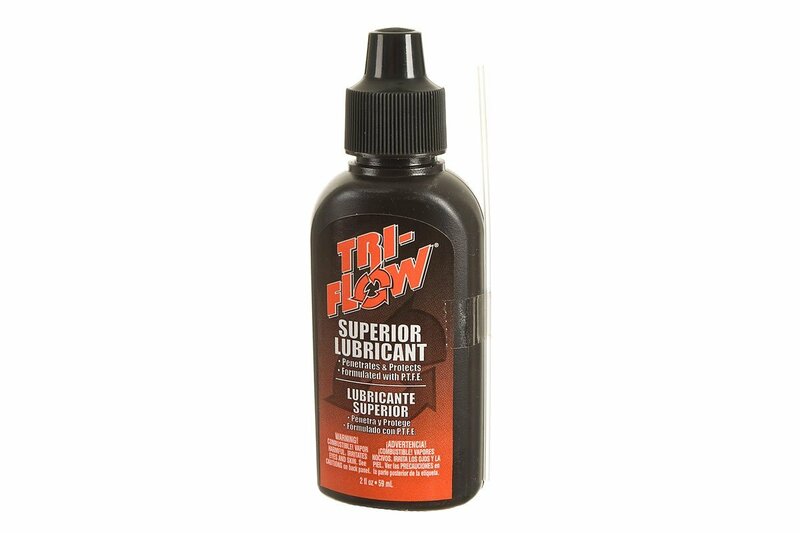 Tri Flow is excellent for dissolving varnish from old oil while it lubricates, making your machine more free-running and faster as it works. This convenient 2 ounce bottle will last a long time. It includes the applicator tube / straw to get into those hard-to-reach places.